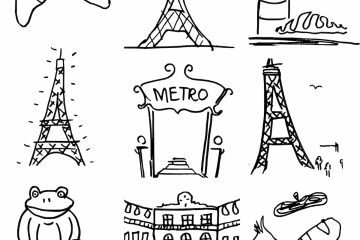 With so many incredible places to explore across the globe, I don’t often return to the same place more than once. But as I boarded my flight to Queenstown for the third time, I was more excited than ever. 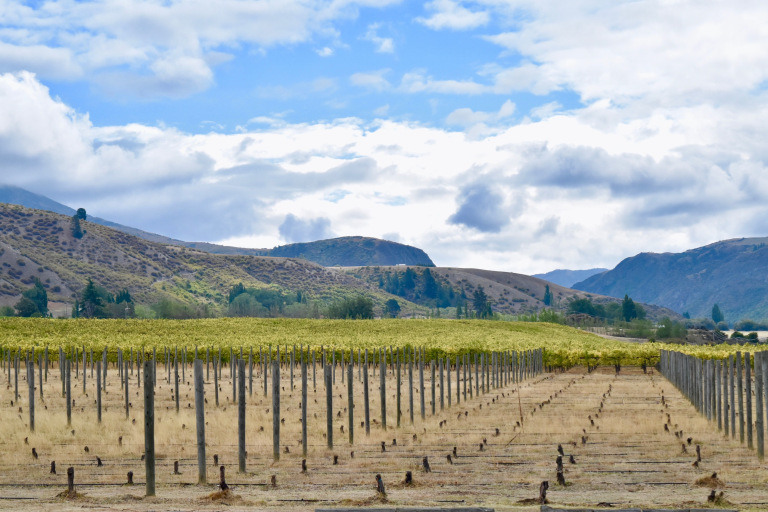 Queenstown is part of the Otago region, which also happens to be the world’s southernmost wine-producing region. The Gibbston Valley just outside of Queenstown is full of great little wineries. There are plenty of tours on offer, or you can hire a bike and cycle along the Kawarau River trail, stopping at vineyards along the way. This region has the perfect climate for pinot noir, but you’ll also find some lovely chardonnay, sauvignon blanc and riesling. 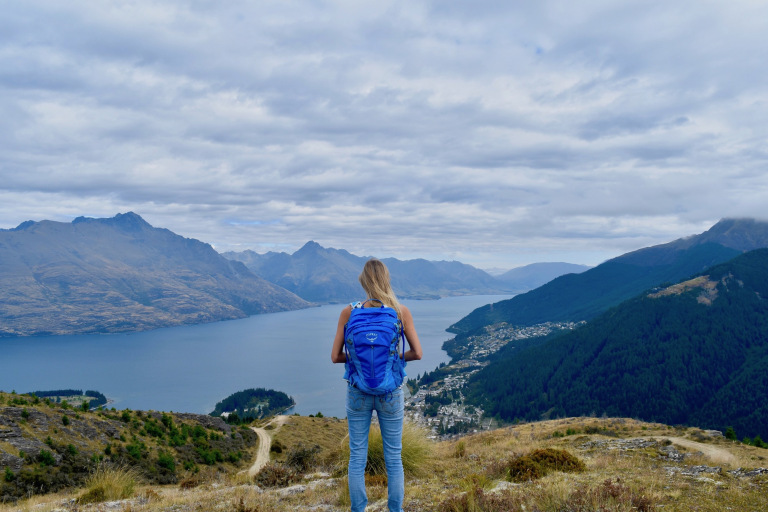 There are great hikes all around Queenstown and the surrounding areas, but even if you’re not a walker, make sure you take the 1.5km trail from Queenstown up Te Tapu-nui (also known as Queenstown Hill). The views are incredible. 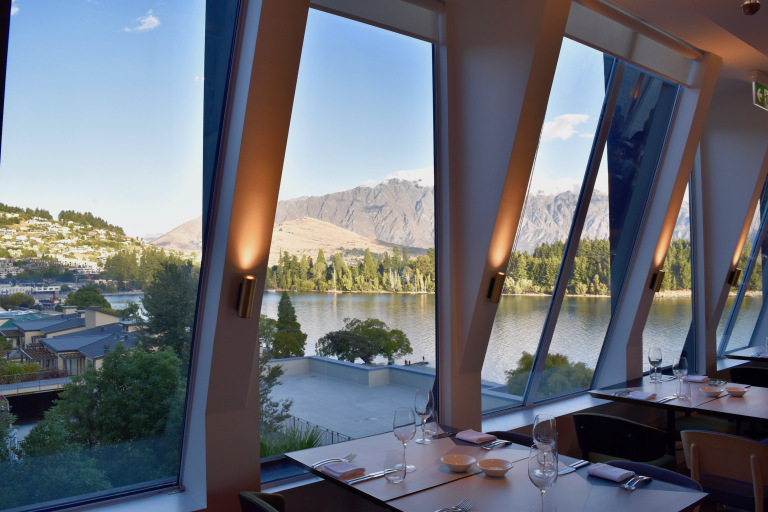 Along the way, you’ll find information explaining the history of the area and once you reach the top, you’ll find 360 degree views of The Remarkables, Cecil Peak, Lake Wakatipu and the Kawarau River. 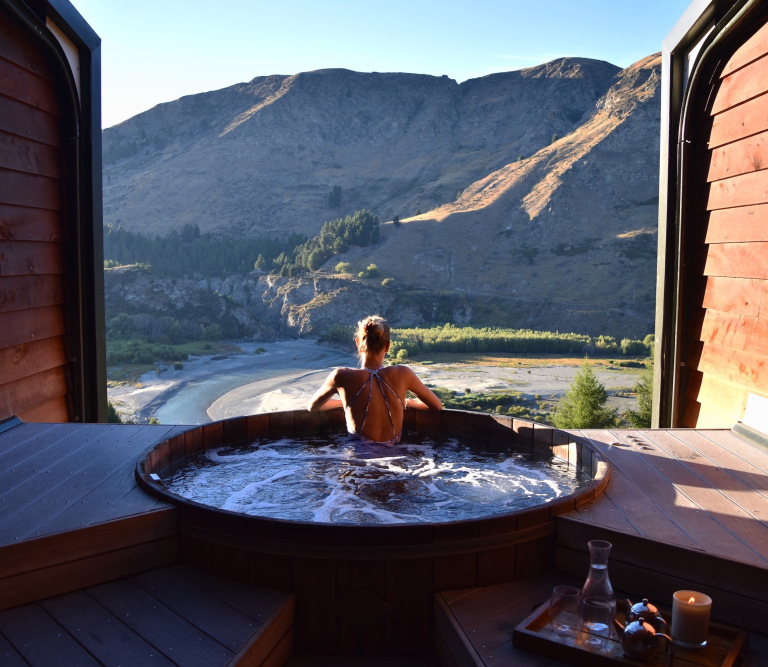 The most relaxing destination in Queenstown and a competitor for the best views is Onsen Hot Pools – and it’s the perfect place to unwind. 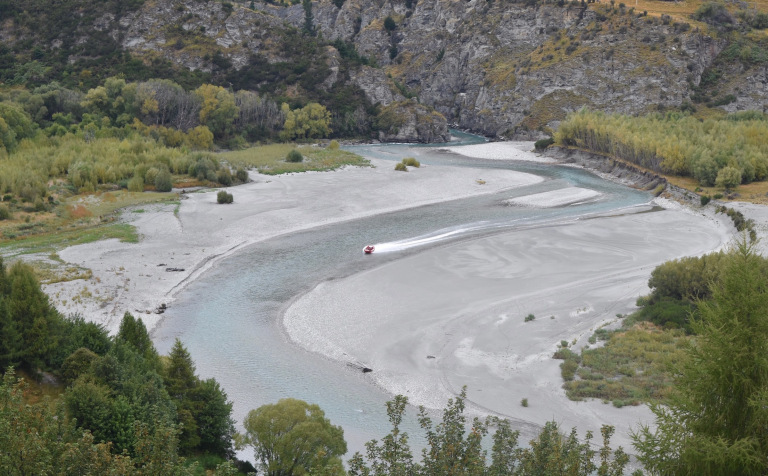 Here, you will find six wooden spa pools overlooking the Shotover River canyon, complete with cold water shute in case you get a little too warm. Queenstown is situated on the picturesque Lake Wakatipu, New Zealand’s longest lake. Spend a day wandering along its shores, take a dip in the incredibly clear waters and enjoy the spectacular scenery. 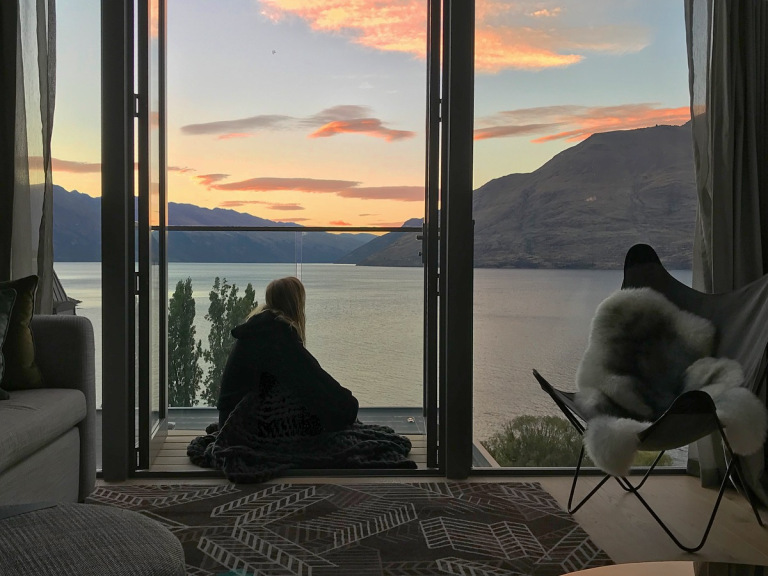 Even if you’re not an early riser, it’s worth getting up early to watch the sunrise over Lake Wakatipu. 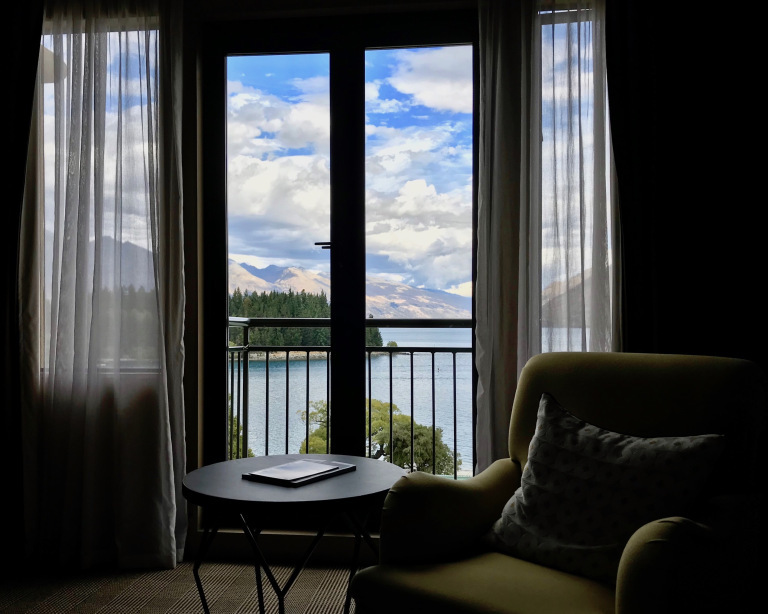 My favourite viewing point is from the stylish rooms at QT Queenstown. It’s the most peaceful and calming way to start the day. 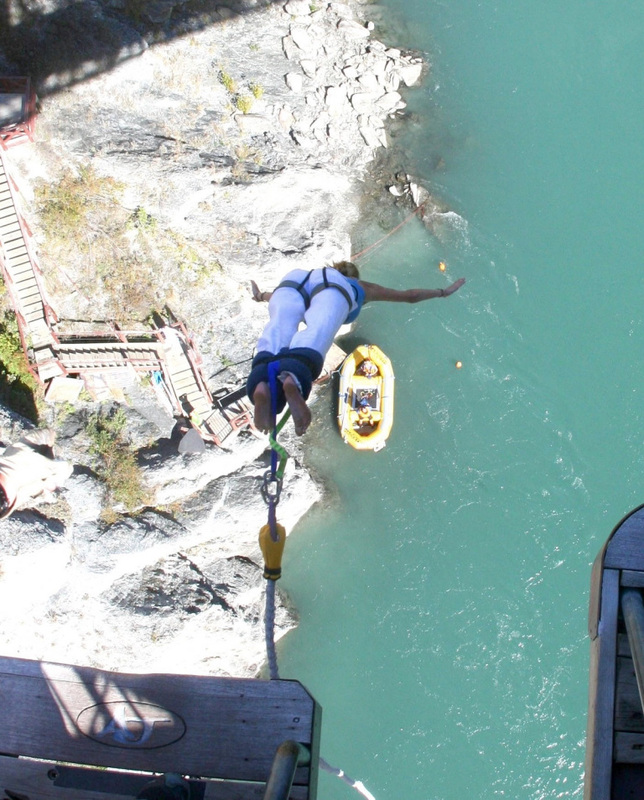 Queenstown is the birthplace of commercial bungy jumping. 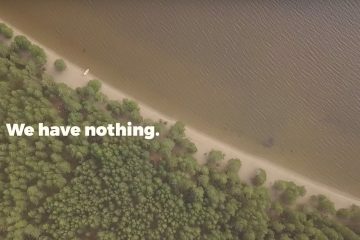 AJ Hackett founded the first ever commercial bungy jump at the scenic Kawarau Bridge in 1988, and hasn’t looked booked back. You can still jump the iconic Kawarau Bridge (like I did), or you can opt for the highest bungy in New Zealand – Nevis, or Ledge, with magnificent views of Queenstown. Bungy jumping isn’t the only extreme activity in Queenstown. In fact, the list is endless – you can skydive, canyon swing, white water raft, jet boat and even ride in a machine shark. 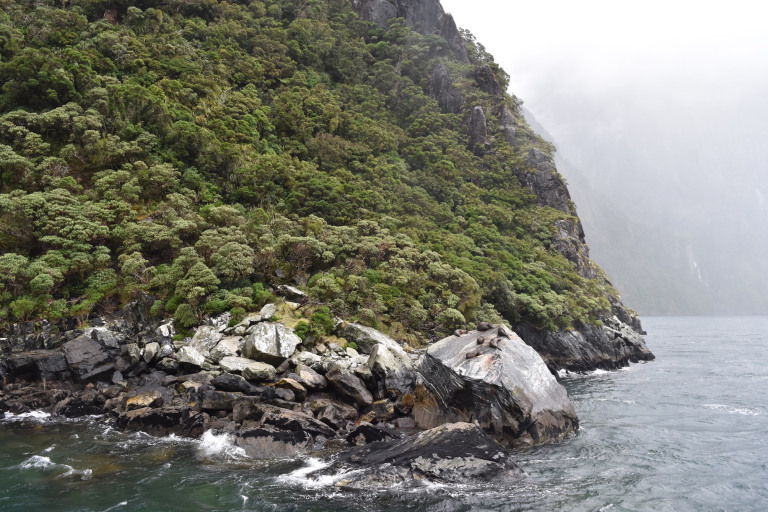 Milford Sound, an incredible fjord in the Fjordland National Park, is one of New Zealand’s most photographed locations. 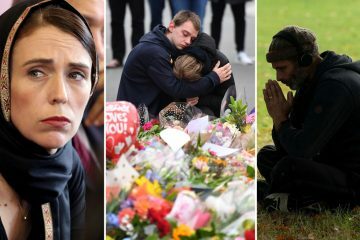 It’s a popular daytrip from Queenstown by coach (or scenic plane). Boat cruises sail through the dark waters as waterfalls cascade down the mountains (and occasionally into the boat). It’s also home to the magnificent Southern Fur Seals. 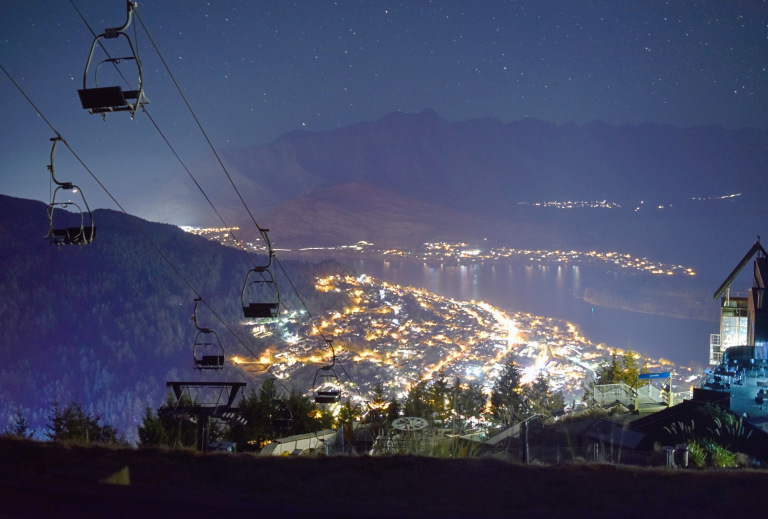 In the winter, Queenstown becomes a buzzing ski resort, with skiers hitting the slopes at The Remarkables and Cardrona. It’s the perfect excuse to get cosy at Hotel St Moritz, a luxurious alpine hotel overlooking the lake. It’s tempting not to leave your room as you snuggle up in the beautiful robes with a hot chocolate. 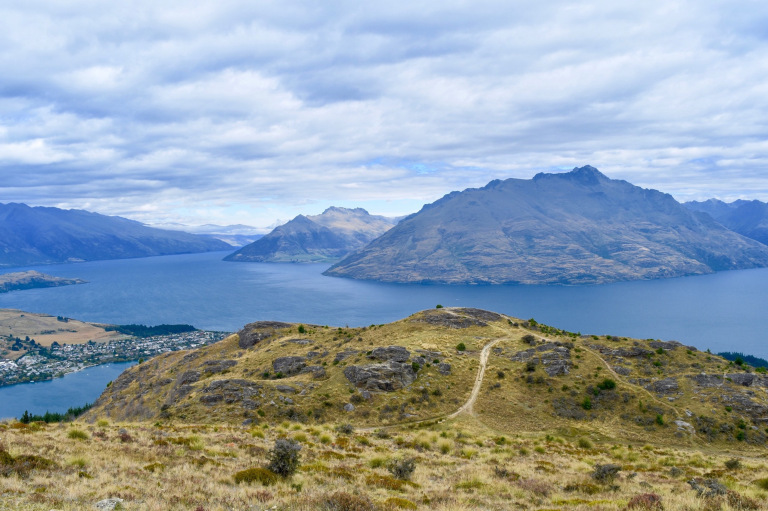 The Skyline Gondola takes you up to Bob’s Peak for incredible views of Lake Wakatipu and the surrounding mountains. In the evenings, you can join a stargazing tour and learn about the different constellations, as well as viewing stars not visible to the naked eye through a telescope. There is very little light pollution up here, and you’re likely to see a couple of shooting stars during the evening too. Flying into Queenstown is all part of the experience. 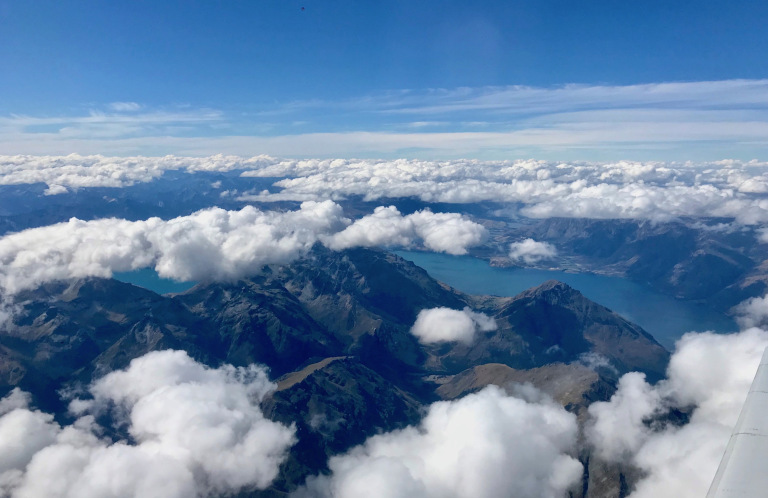 Often voted as one of the most scenic landings in the world, the views from the windows on my Air New Zealand flight were breathtaking, with the lake, mountains and the vineyards of the Otago Valley all in view. 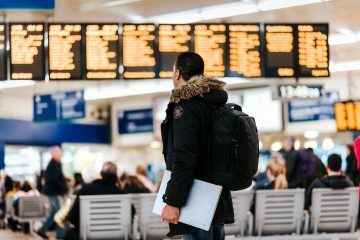 Make sure you book a window seat. A short drive from Queenstown, this historic gold mining village sprang up in 1862 when gold was found in the Arrow River. Many of the original buildings have been maintained, keeping the ‘gold rush’ feel to the quirky little town, with some great bars and restaurants. 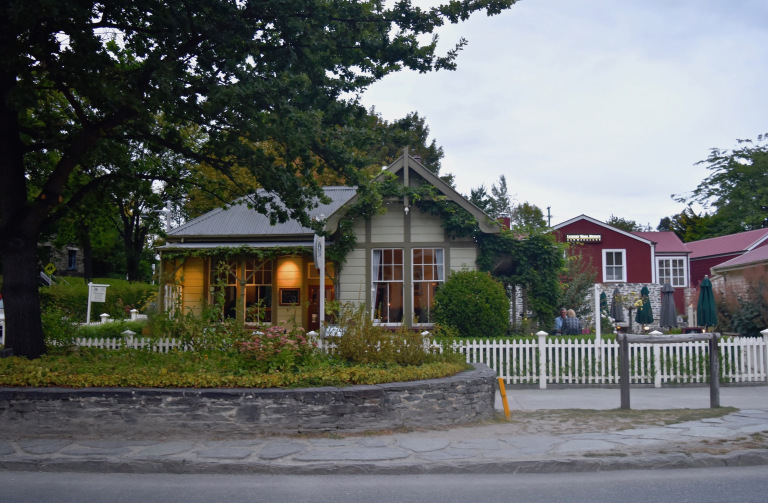 Queenstown’s most famous eatery is Ferg Burger, which serves the most delicious burgers. Be prepared to queue, as the burger joint is busy at all hours of the day (21 hours to be precise – it opens from 8am to 5am). If burgers aren’t your thing, the newly opened Bazaar at QT has literally every food you could possibly want. It’s an Interactive Marketplace, which basically means the chefs cook your food right in front of you, and the views of the lake aren’t bad either. Heading west from Queenstown is the road to Glenorchy. 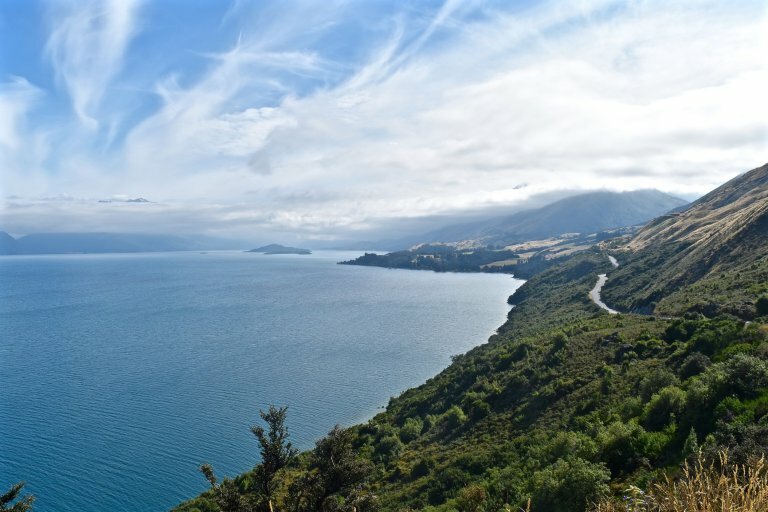 This scenic drive hugs the mountains and provides plenty of lookout spots over Lake Wakitpu. Once in Glenorchy, stop for a cup of coffee or lunch and enjoy yet more stunning lake views before driving back. This feature is written by Hayley Lewis & originally appeared in Metro UK.